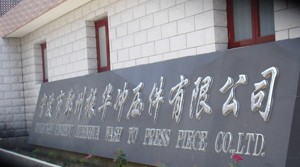 Founded in 1989, Ningbo Yinzhou Zhenhua Stamping Co., Ltd. is a professional manufacturer specializing in producing cold stamping products, and we get import&export authority now. 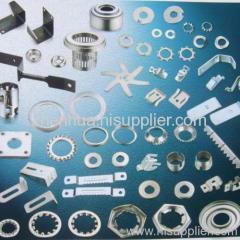 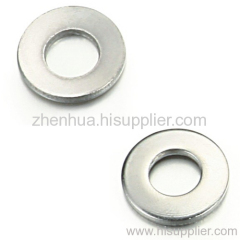 We offer national standard products with DIN series, nonstandard products, and OEM service. 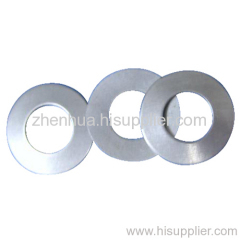 We are mainly engaged in manufacturing DIN6797, DIN6798, DIN137, DIN9250, DIN6796, DIN7967, DIN432, NFE25-511 cold stamping, stainless steel stamping, car accessory stamping, and rabidity mould stamping. 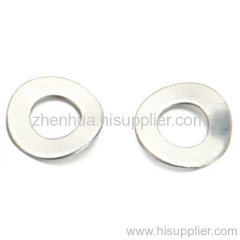 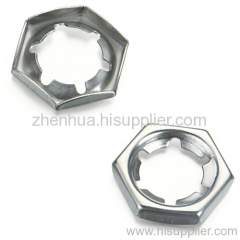 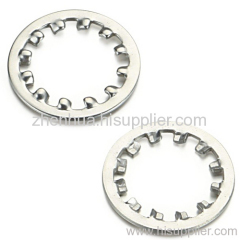 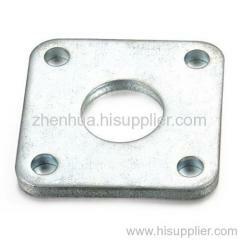 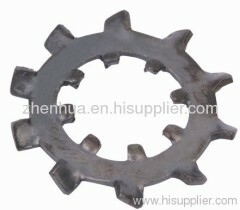 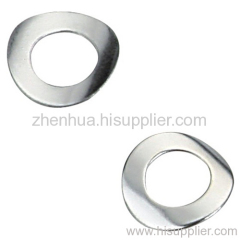 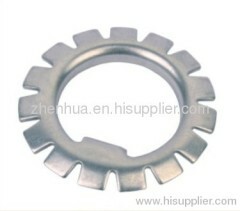 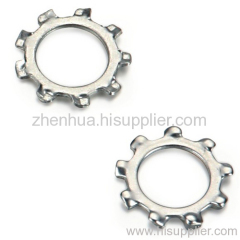 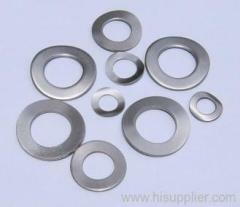 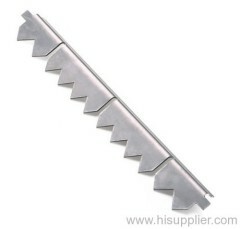 Besides, we also can manufacture products according to exact specifications of our clients' optimized processes.